The demand for coconuts has skyrocketed in the last few years. Coconut everything can be found in the natural food market. Coconut oil, coconut sugar, coconut water. Not to mention just plain old coconuts! At the same time, coconut producers are having a hard time keeping up. Supply on coconuts has also gone down slowly over time, which as a matter of simple economics, has driven prices up. If you are using coconut oil in your production — or even thinking about using it — here’s what you need to know. Demand for trending products like coconut water and coconut sugar have skyrocketed in the last few years, leaving less raw coconut material for turning into oil. Each of the different pieces of the coconut are used for different, and sometimes multiple, products. 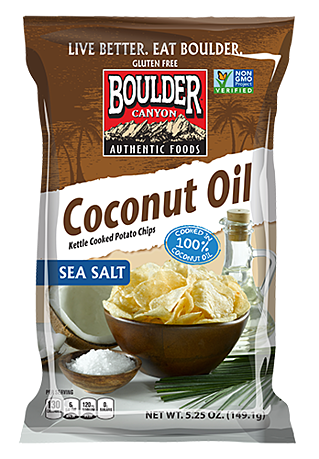 Therefore, oil competes with all of the other coconut products for the simple availability of the coconut plant. As an illustration of this increase in demand, you can track the word “coconut” in google to see how online searches using this keyword have increased over time. This data shows us what is being searched out and talked about online — which is a good indicator for demand in the natural foods industry and the retail market around the globe. Below is the google trend data on the term “coconut” from 2004 - 2016. As you can see, the popularity of coconut products have increased exponentially starting around 2011. Similarly, you can see the growing popularity of all of the different kinds of coconut food and beverage products. Below is the same google trend data, broken down by product. 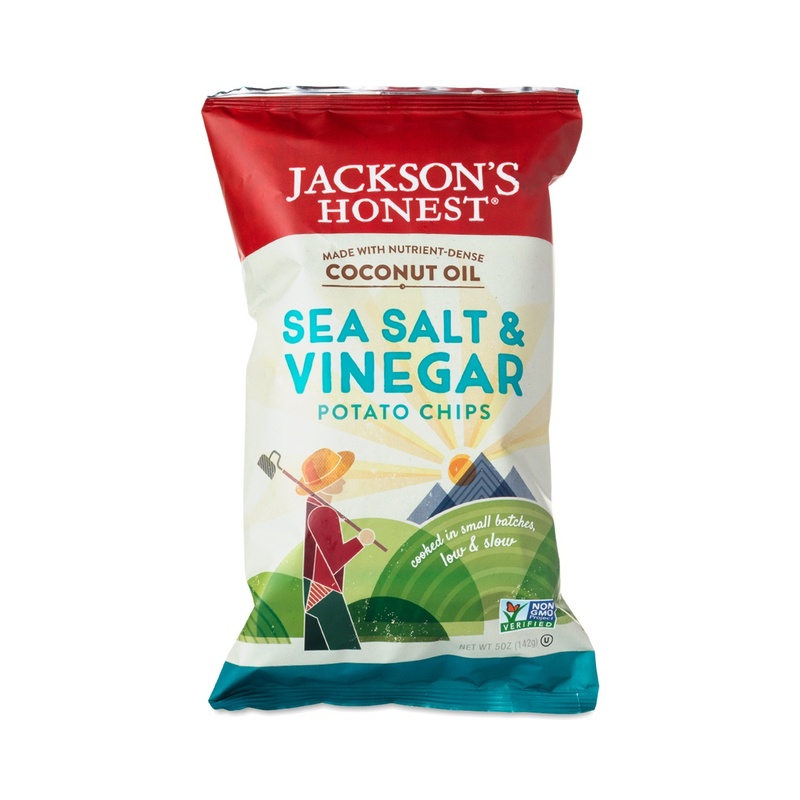 Similarly, Jackson’s Honest has created a similar coconut oil potato chip. These new products like potato chips — that traditionally would have nothing to do with coconuts — meet the growing fascination that healthy consumers have with this coconut superfood. At the same time that people are increasingly taking notice of coconuts, supply is slowly dwindling. The primary reason has to do with the fact the industry itself is old. Most coconut trees are grown in countries like the Philippines, Indonesia and India — and their trees are simply past their prime. “Today’s coconut trees were planted more than 50 years ago, according to Hiroyuki Konoma, the regional representative for Asia and the Pacific at the Food and Agriculture Organization (FAO) of the United Nations. That puts them 20-plus years past their peak production time. Total world supply has gone from 6.094 Million Metric Tons in 2010 to 5.488 Million Metric Tons in 2016. The change has been a steady decline, reports the USDA. As a result of this high demand and low supply, coconut prices have gone, and will likely continue to trend, upwards. In fact, coconut oil prices have soared over 30% this spring (Source). And prices are now more than 50% higher than the average price in 2013 (Source). 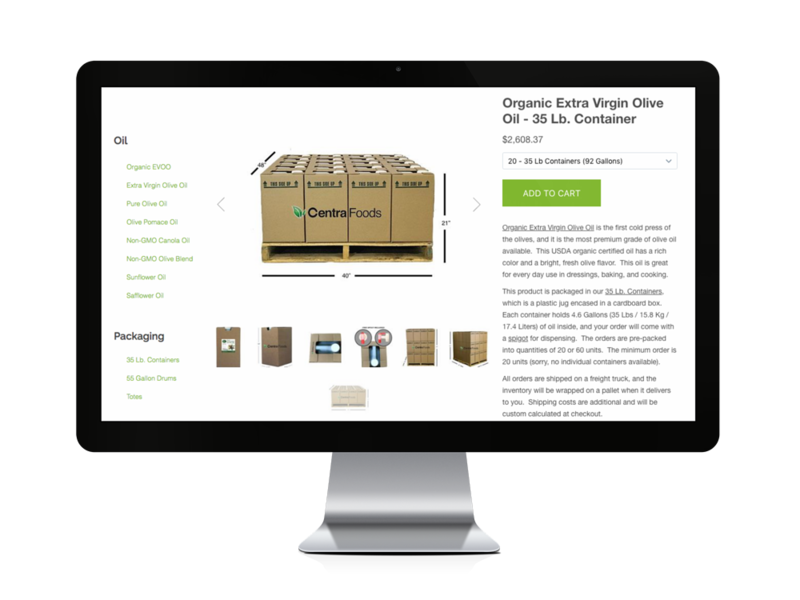 So if you buy coconut oil in bulk, you can expect that your prices will likely continue to go up over the coming months -- however, no one ever knows the market so it can always go up or down. The popularity of coconut oil is being seen throughout the natural foods industry, and it’s likely that the consumer demand for this oil isn’t going to drop in the near future. Chances are that if the supply continues to trend downward as it has for the last few years, prices for aren’t likely to drop significantly in the near future.